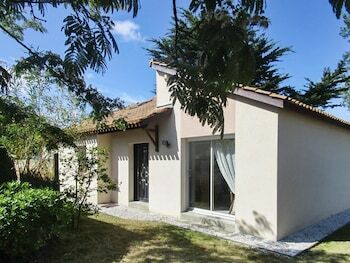 With a stay at this vacation home in La Plaine-sur-Mer, you'll be close to Semaphore de la Pointe Saint Gildas and Tharon Beach. With a stay at Helvetia in Paris (12th Arrondissement), you'll be a 4-minute drive from Opera Bastille and 8 minutes from Place des Vosges. When you stay at Ferme de Kereven in Clohars-Fouesnant, you'll be within a 10-minute drive of Benodet Beach and Golf de L'Odet. Free self parking is available onsite.